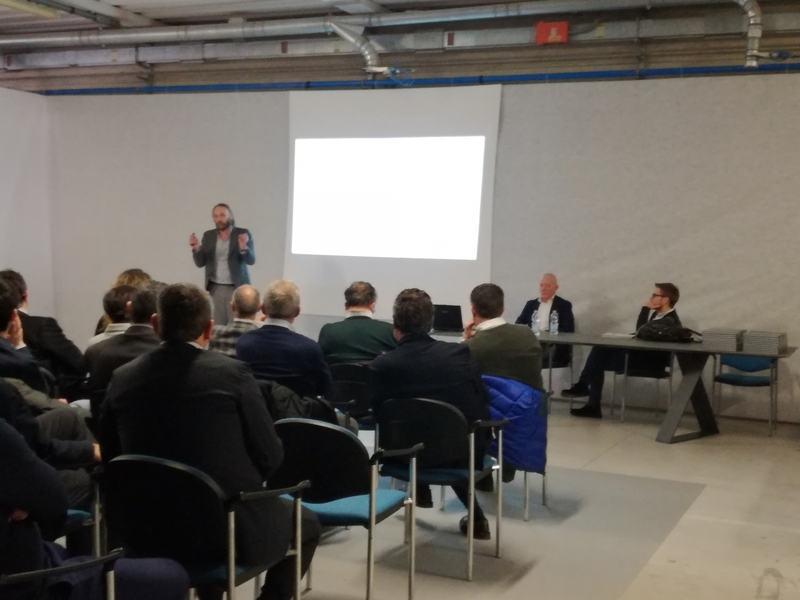 An important workshop for the whole Italian and Rest of the World sales force was held on 2nd March 2018 at Presotto Industrie Mobili Spa’s Research & Development Centre. 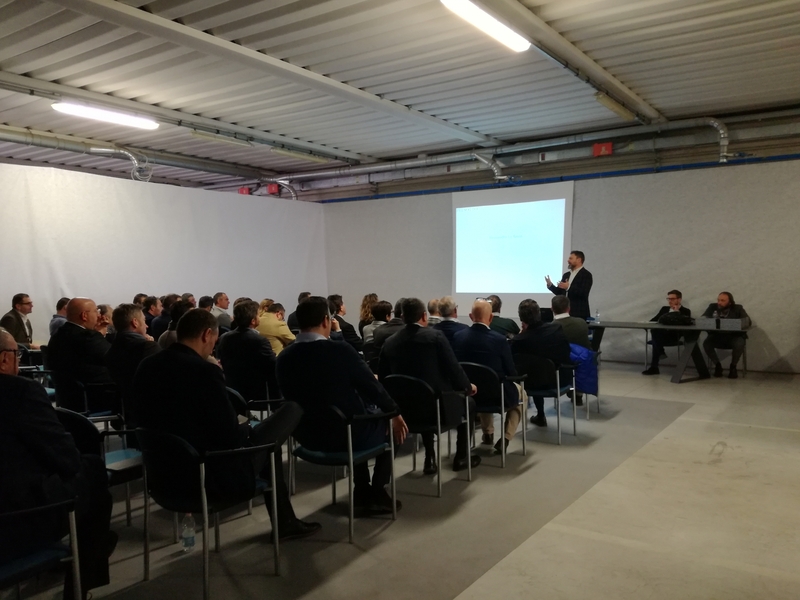 Its aim was to present the new shareholding structure and to share with our sales force some of the important actions we are implementing to launch the new NIGHT 2018 project. 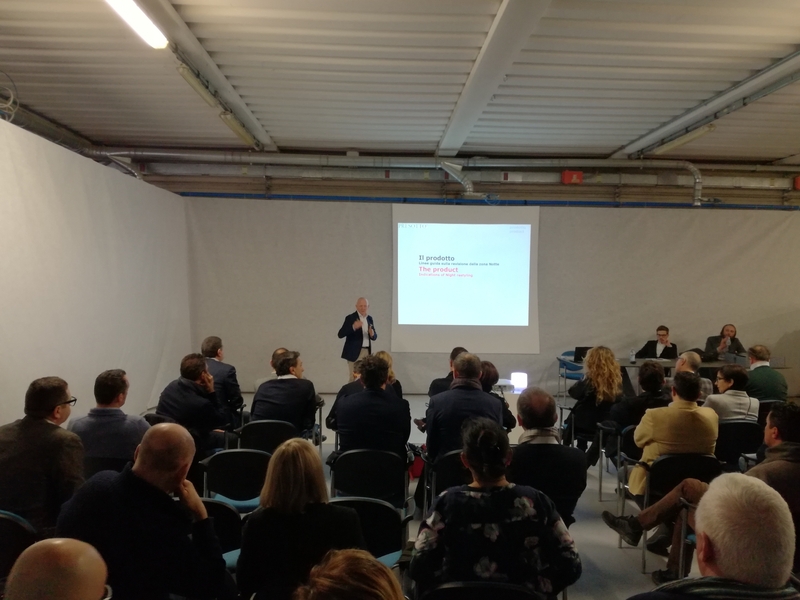 The event presented a variety of topics and included Alessandro Lo Savio’s – CEO of the majority shareholder Ibla Capital – presentation of the new shareholding structure, after which Alessandro Presotto, Presotto’s new sole director, explained the guidelines of the new industrial plan. 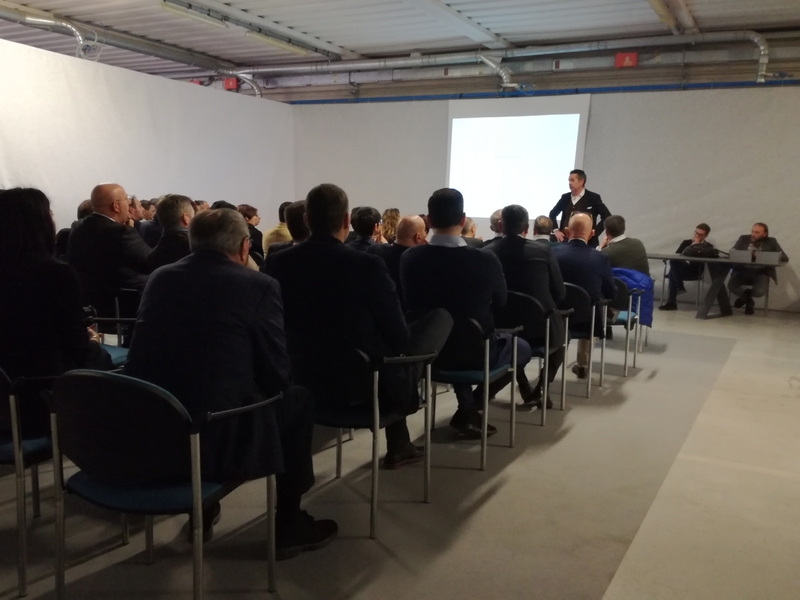 Ivan Bresciani, who will be the Sales Director for Italy and Abroad, was also presented to the sales force and to the company’s in-house personnel. 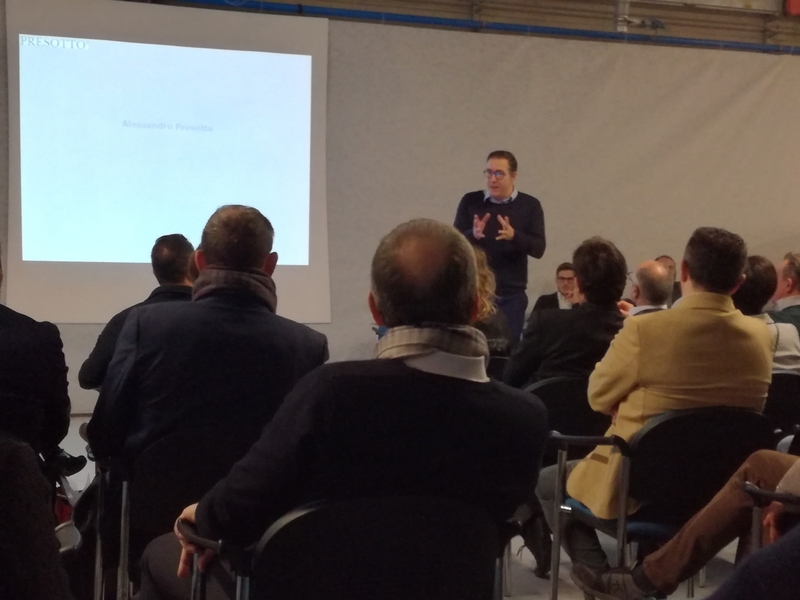 His knowledge of the furniture sector and his extensive experience will give an essential contribution to Presotto’s growth. 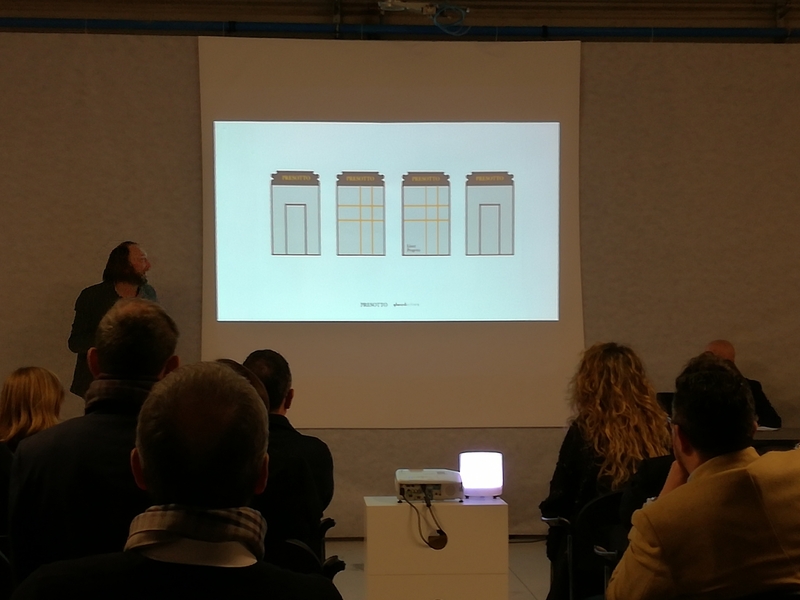 It was also an important opportunity to get to know and share Presotto’s future prospects according to the Creative Management. 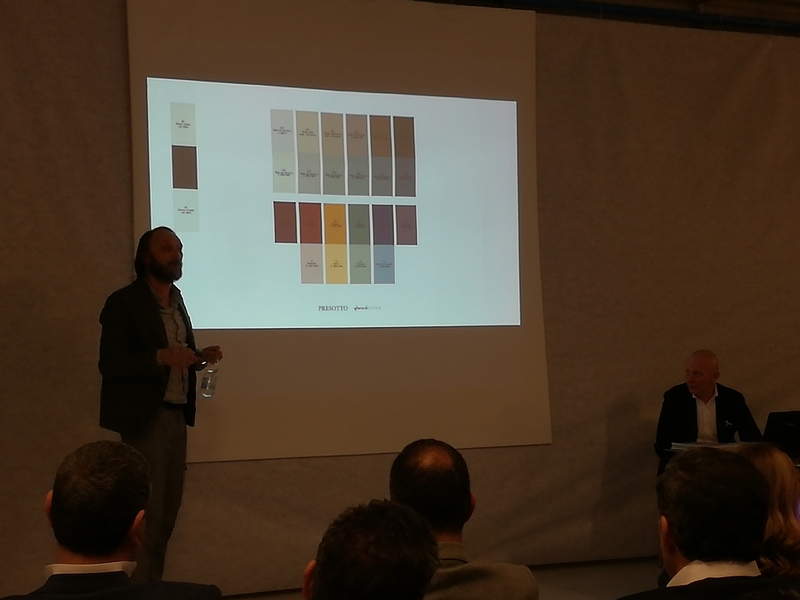 The presentation of a preview of the new 2018 products, highlighting the specific features that have always distinguished Presotto’s products and ideas, was also particularly interesting.